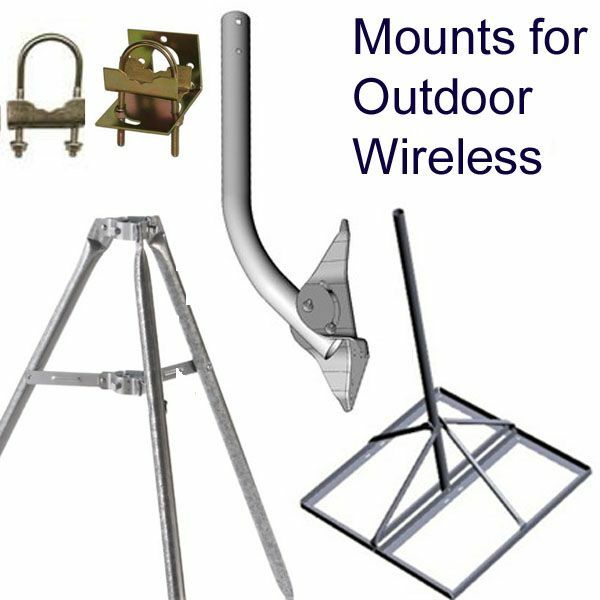 Non-Penetrating Roof Mount base for 21-inch & 38-inch pipe-mast mounts. 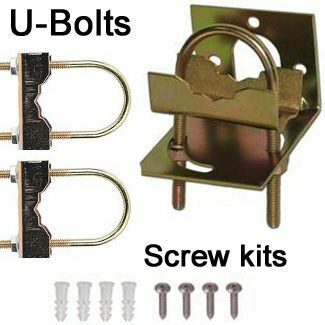 Built to hold up in the toughest high wind conditions, this is the perfect solution for flat roofs or temporary installations! Single base frame covers approximately six square feet. This mount is held in place using concrete blocks or bags of sand. 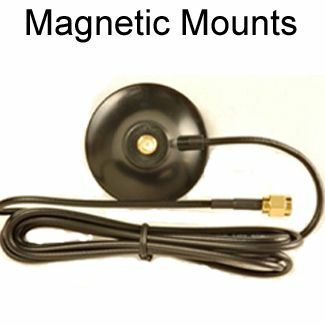 No hole drilling or bolting to the roof surface is necessary. 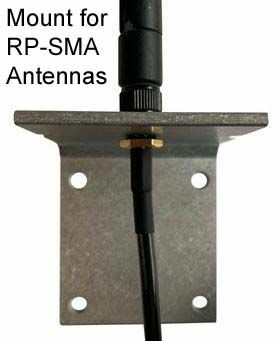 No penetration of roof surface. 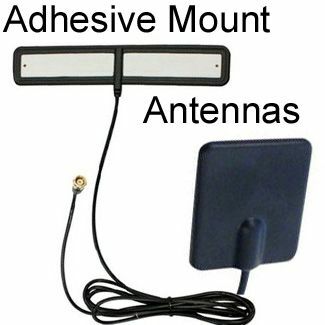 Mast and dish/antenna not included with this mount-base. 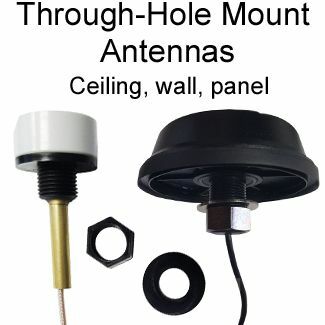 The bolt-hole pattern matches the foot (mounting bracket) of mounts that have the Dish Network bolt-hole pattern: The bolt-holes distances apart are 3.75-inch by 6-inches. 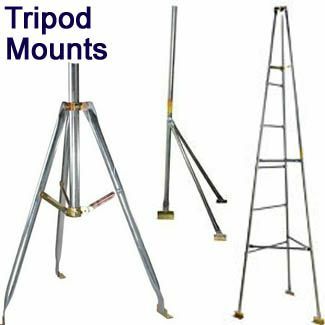 Our 57-inch mast (MAST57) has a 2-inch diameter section that fits over the 21-inch Pipe Mast (sku MOUNT21) and 38-inch Pipe Mast (sku MOUNT38), such that it can be an 46-inch extension-mast. 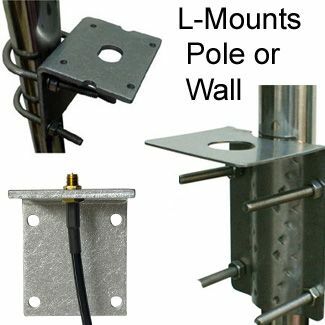 Therefore MOUNT21 and MOUNT38 (which are mounts for wall or roof) can be extended to 67 inches and 7-feet, respectively, using our 57-inch mast (MAST57). 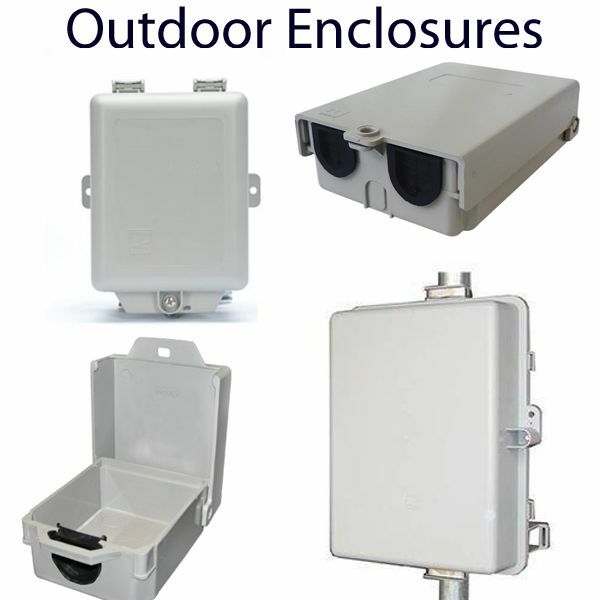 Single base frame covers approximately six square feet. 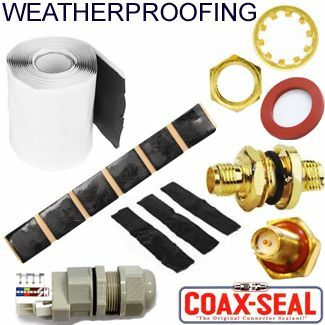 For use on flat roofs only.